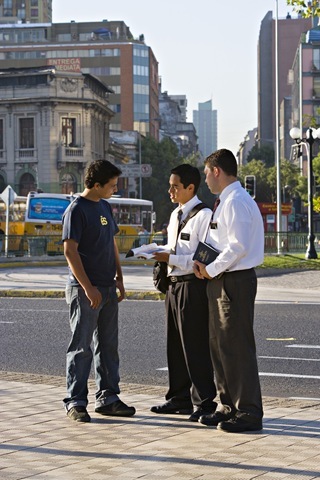 This is perhaps the best blog article I have ever seen on how to lovingly, humbly and effectively engage a Mormon in questions about Mormonism and to start the evangelism process. I think this general tactic could be effective with a person with ANY world view. Absolutely outstanding. A MUST read for those of us out there with Mormon friends, family members or coworkers in our lives. Posted on 02/07/2011, in Evangelism, Mormonism. Bookmark the permalink. 1 Comment.